Amanda Restell Academy of Dance is one of Essex's premier dancing & performing arts schools. 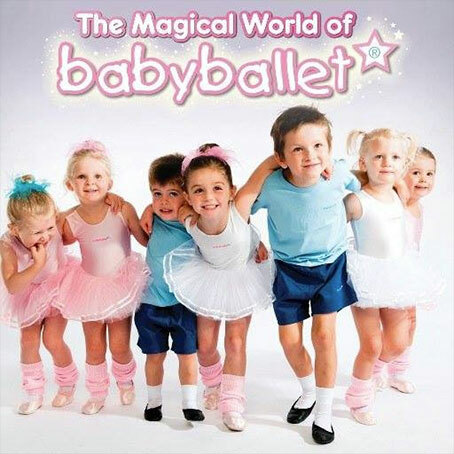 Award winning babyballet classes where little boys and girls love to dance! From nursery and school listings to family fun and activities, this section really should be every parents future bible! A simple, but informative listing shows all the nurseries, pre schools and schools available locally (Leigh-on-sea and beyond) from 0 – 18 years coupled with private tuition, any out of school local sports groups and ‘The Arts’. 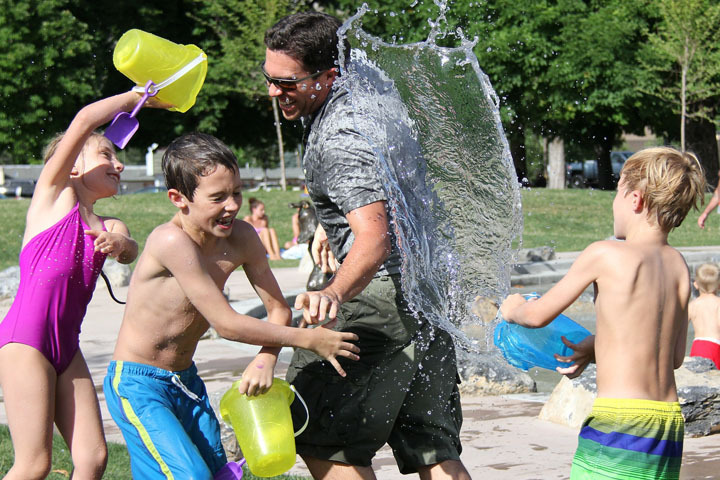 When it comes to pre school or weekend family fun time, there is a whole section dedicated to anything from paid toddler groups to theme parks to free days out.. you name it and you will find it on our site! Whatever your interest, budget or weather, there should be something for all to do!